We have seen a significant increase in coach tourism in the Geopark in recent years. To understand its impact we have commissioned a number of studies which can be found below. 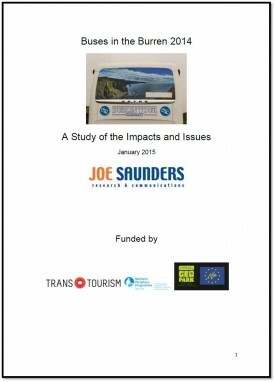 In 2014 the Burren and Cliffs of Moher Geopark commissioned a year long study of coach tourism in the Geopark region. The attached report provides details of their findings. 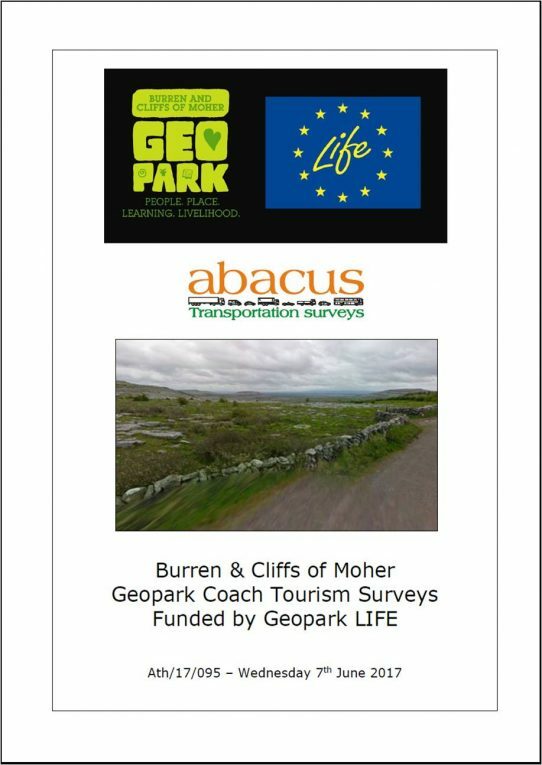 In 2017 the Burren and Cliffs of Moher Geopark commissioned a one day coach traffic survey.